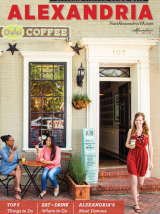 Known as the Shop Small Headquarters of the D.C. region, Alexandria has "some of the best stores and galleries in the region, according to The Wall Street Journal. 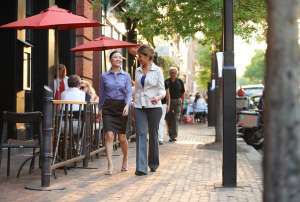 Partners and guests will also enjoy trendy restaurants in historic buildings, spas, and authentic historic sites and tours. Let us help you create a unique program for your group. Contact our team at (703) 652-5360.